This happened on July 20 at the Watsonville Planned Parenthood. 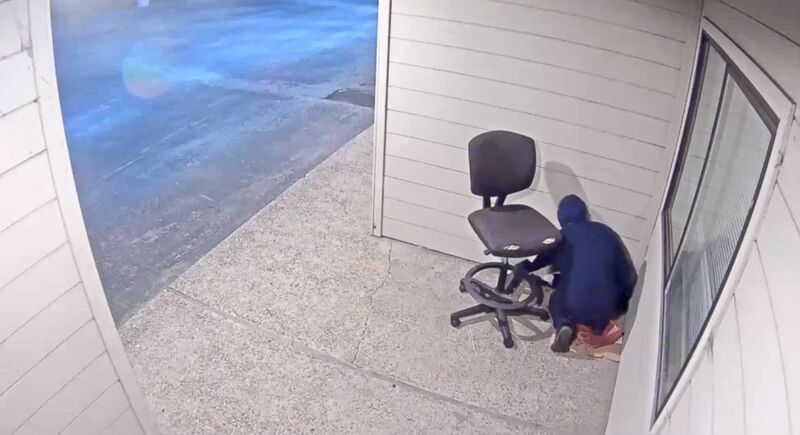 An arsonist was caught on video setting fire to a Planned Parenthood building in California and now the FBI is offering a $10,000 reward for information leading to the suspect's arrest. The fire at the Planned Parenthood in Watsonville started around 4 a.m. local time on July 20, Watsonville police said. 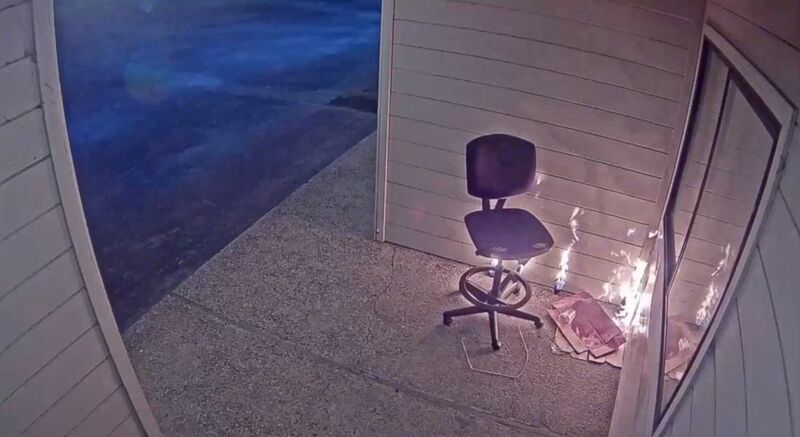 (Watsonville Police Department) Security footage shows a person setting fire to a Planned Parenthood building in Watsonville, Calif., July 20, 2018. 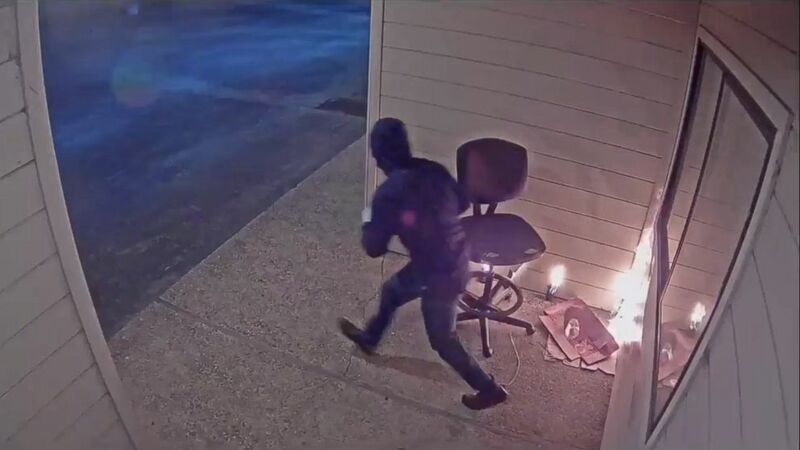 In surveillance video released by police, the suspect is seen setting the fire and running away as the blaze grows. A community member noticed smoke around 7 a.m. and called 911. Firefighters extinguished the fire within minutes, police said. The building was moderately damaged, police said. 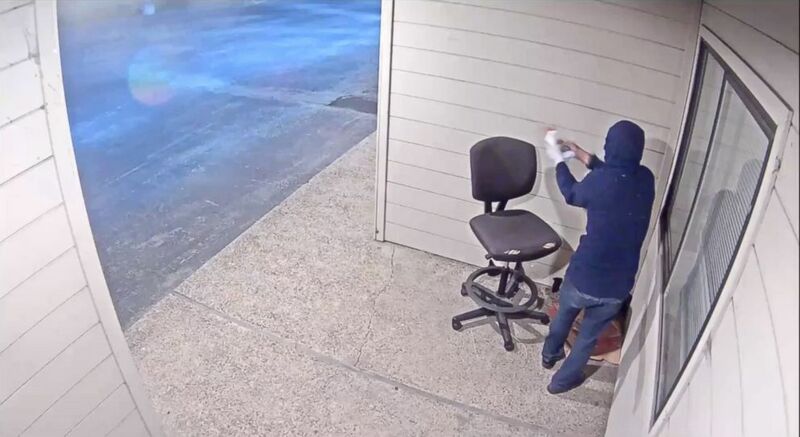 "We're asking for the community’s help in identifying the person seen on surveillance footage," Watsonville police said in a statement Friday. 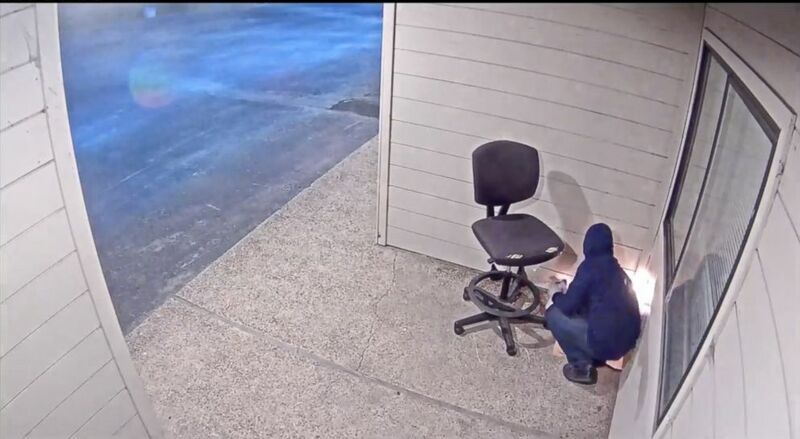 "Although you cannot see the suspect’s face, we’re hoping someone will recognize this person based off of his/her physical description, clothing and mannerisms." 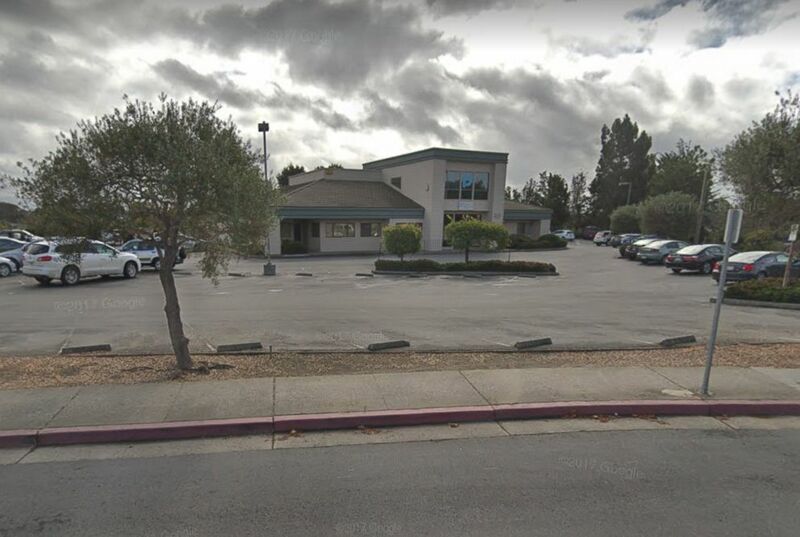 (Google) The Planned Parenthood in Watsonville, Calif. is seen here. Agents from the FBI, ATF and U.S. Marshals Service are involved in the investigation as well as investigators from CalFire. Anyone with information is urged to call Detective Ely Uretsky at 831-768-3356. Planned Parenthood did not immediately return ABC News' request for comment.